Are you a busy Trinity resident who can’t find the time to improve your smile? At Prestige Dentistry, we believe finding the time to restore missing, cracked, or discolored teeth with cosmetic dentistry is the most important thing you can do with your time. 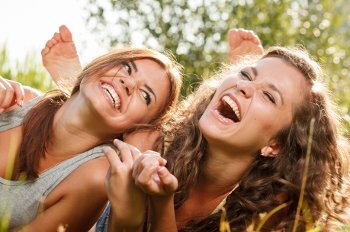 You may think that hiding your smile as you zip around Trinity running errands or dropping kids off will make your dental problems disappear. Think again. At Prestige Dentistry, we have been treating the residents of the Trinity area since 1986 and have seen the results of neglected teeth and gums. 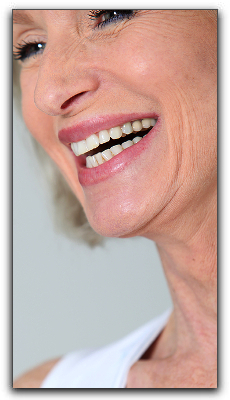 Don’t let your smile deteriorate any longer, call me today at 727-877-1507 to begin restoring your smile. One of our specialties at Prestige Dentistry is dental implants. Whether you have damaged or lost your tooth due to injury or periodontal disease, we have custom treatment plans to restore it. Our happy Trinity dental implant patients have discovered that implants look and feel like their own teeth. Dental implants are great for producing a foundation for dentures, supporting a dental bridge, or replacing a damaged tooth without disturbing the surrounding teeth. Since dental implants interface into the anatomy of your jaw they help reduce bone loss and gum recession. The friendly dentists at Prestige Dentistry would love to have a consultation and develop a comprehensive treatment plan for you. 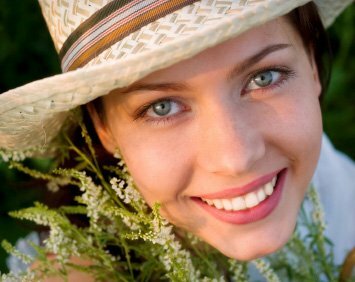 Your smile is our number one priority, make it yours as well and you will be healthier and happier. We provide advanced general and cosmetic dentistry including sedation dentistry, implant dentistry, porcelain veneers and teeth whitening.